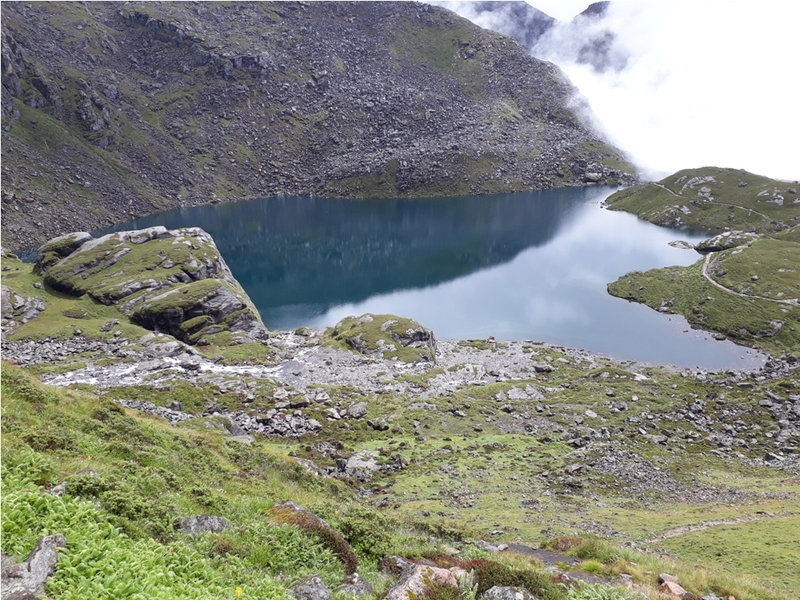 Gosaikunda area lies in Langtang National Park and is popular for its more than 100 lakes—some of which are termed 'kunda' meaning holy lake. 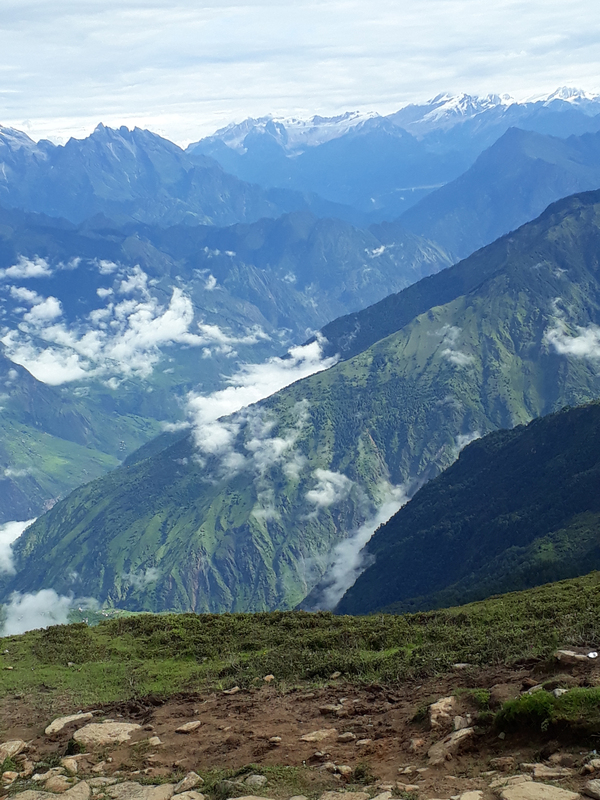 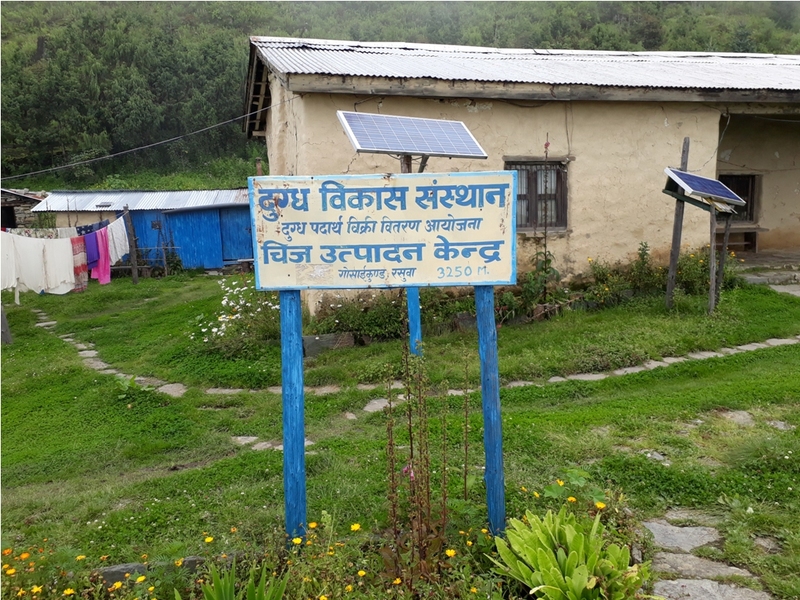 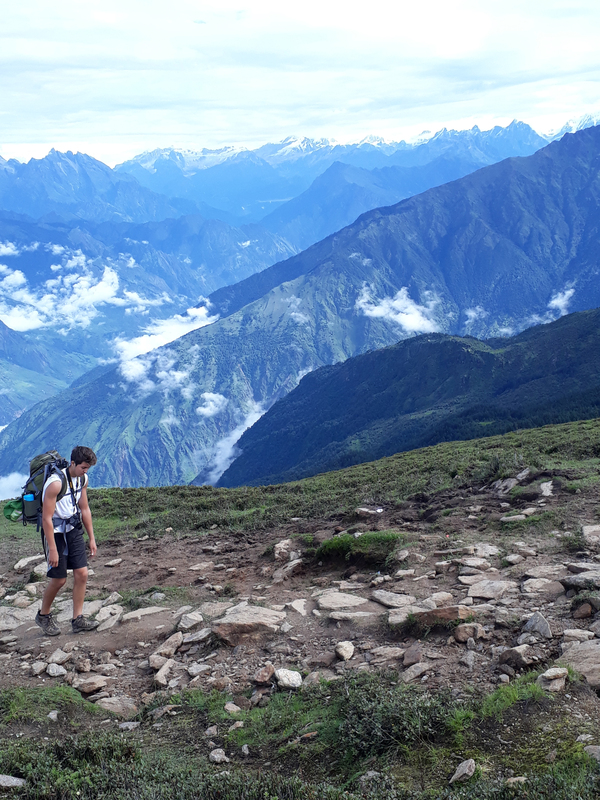 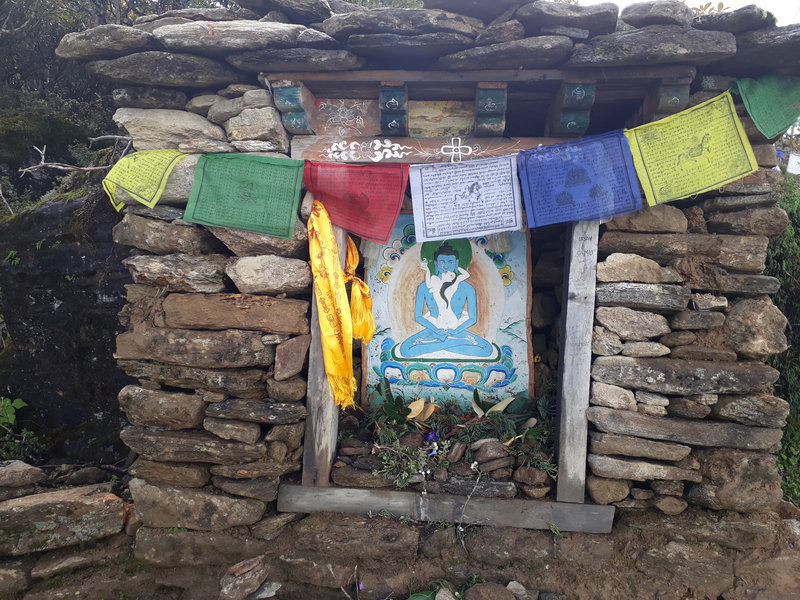 One needs to trek for two days from Dhunche, the district headquarters of Rasuwa, to reach Gosaikunda Lake. 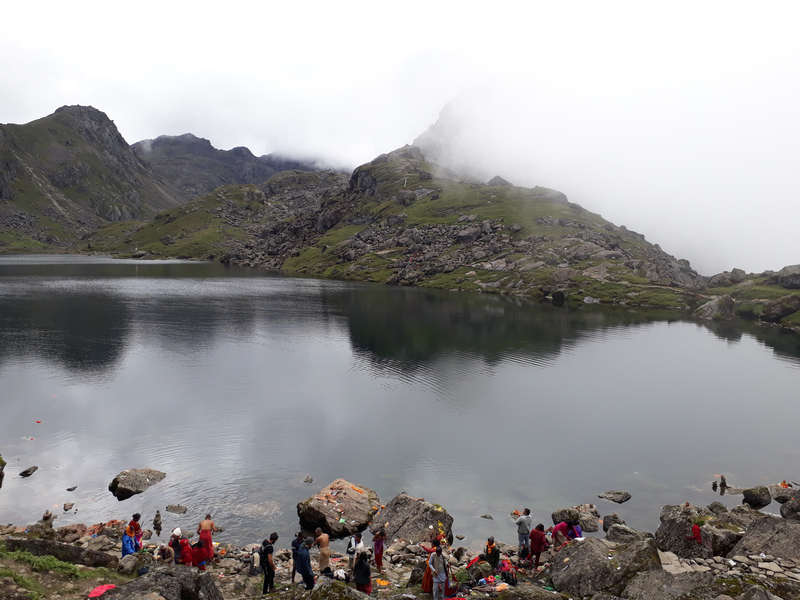 Every year during the Full Moon day in August, devotees throng this place for religious rituals marking Janai Purnima. 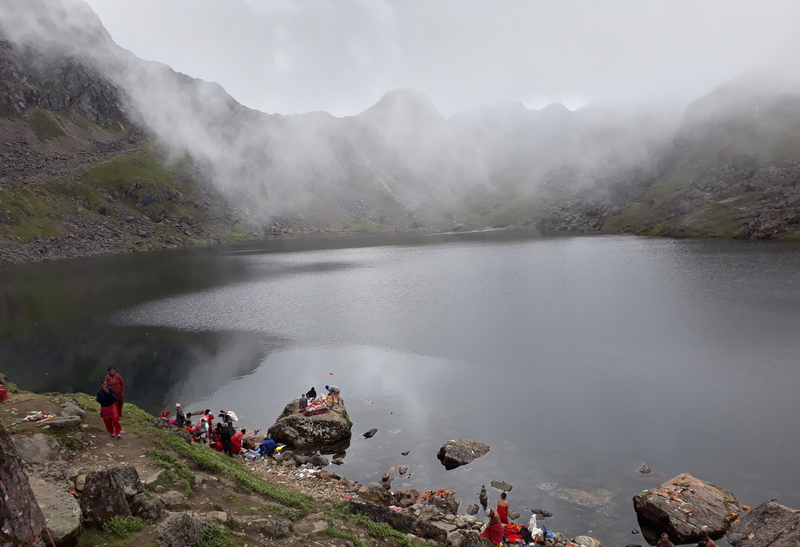 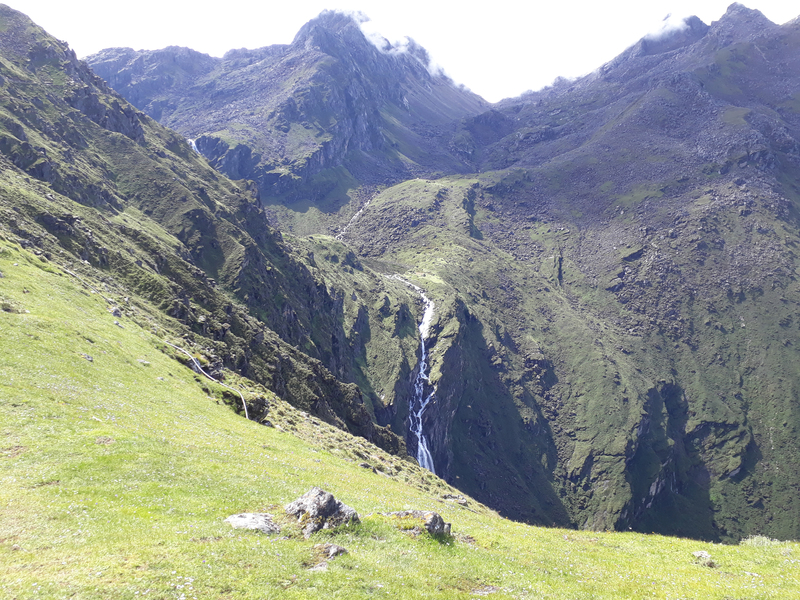 Gosaikunda offers a perfect gateway for hikers and holiday-makers.